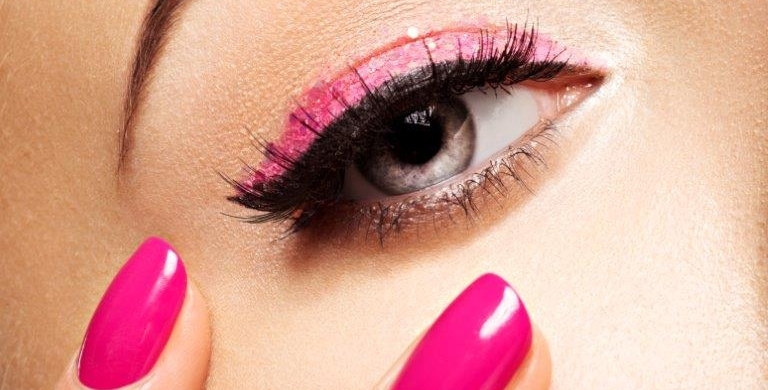 Do you think of your nails all the time? Most people don’t unless you’re a nail junkie or a manicurist who is totally in love with your job. Aside from the stubbed toe, a broken fingernail, or the occasional mani-pedi, we don’t give our nails much thought. Here are a few Facts about Nails and Nail Polish.